The supplement industry is not often the first thing that comes to mind when looking to start a new business. It’s crowded, the barriers to entry are low, the margins are thin, and there are some established and well-known brands with large budgets to outspend competitors. And yet, Campus Protein, a provider of supplement to college students that started in a dorm room in 2010, has managed to carve itself a highly profitable niche and power its way to millions of dollars in revenue. No, there’s no magic sauce or secret weapon that helped them do it. They have the same access to resources as everyone else. In fact, they have a smaller team than older brands in the space. The only difference is they focused on one thing that others in the industry weren’t, the customer experience. This is the story of how they did that and dominated behemoths like GNC in colleges across the US. Before coming up with the idea, founder Russell Saks was just another sophomore at Indiana University. After joining a fraternity, his new friends convinced him to start hitting the gym. As Russell started getting into fitness, he noticed that every month his friends would head to the local supplements store to purchase $200 to $300 worth of protein and workout drinks. These were the same people who always complained that they didn’t have beer money on the weekends. Yet here they were, spending hundreds of dollars on supplements without batting an eyelid. In any industry as crowded as the supplement industry, there are always cheaper options. You can go online and buy your supplements at a much lower price than at the local store. However, the drawback is that you have to wait for it. And, as Russell found out, college students never planned ahead and always needed their next tub of protein powder instantly. Ever the entrepreneur, Russell figured there was an opportunity here. If he could combine the affordability of online prices with the same-day delivery of the local store, he had a business. All he had to do was bulk order product from a low-cost site in advance, store it locally, and then redistribute it to students when they needed it. As with any business, those initial days were rough. Yes, there was demand and Russell would often sell out each batch soon after they came in, but the margins were razor thin. To maintain cost-effectiveness, Russell sometimes had to take a loss on certain products. On top of that, Russell found that his life was getting consumed by the fledgling business. To scale it up, he needed help. His friend and first business partner (now Chief Sales Officer), Mike Yewdell, was a fellow student at Indiana University with lots of connections. With his network, they quickly became the go-to source for supplements on campus. Russell’s next stop was his high school friend (now business partner and CMO), Tarun Singh, who was studying in Boston University at the time. 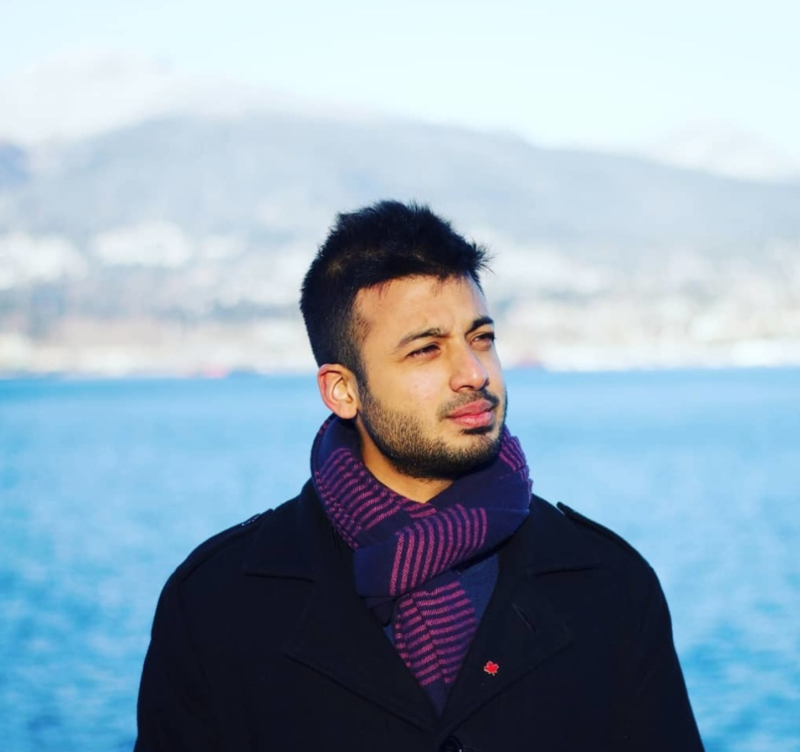 Tarun noticed the same problems at his school and quickly expanded Campus Protein to his school and then the entire Boston area. The final piece fell into place when they entered into a business competition and won $100,000 to scale up. With the up-front money, they could negotiate deals with supplement makers to improve their margins, and expand to more college to increase sales. 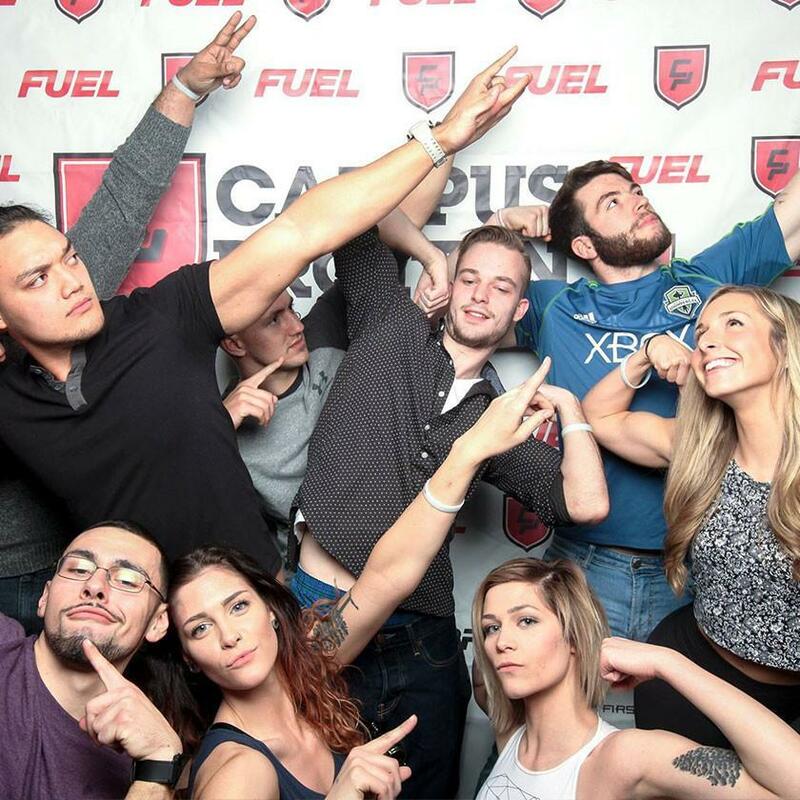 Today, Campus Protein is in over 300 colleges across the US and shows no signs of slowing down. But none of that would have happened if Russell hadn’t been hyper-focused on a certain type of customer and their needs. One thing Russell learned early on was that college students had very specific needs. Thus, they craved a personalized experience. They needed help with what supplements to buy based on their goals and budget. At the local supplement stores, Russell noticed that they couldn’t get any of that. Firstly, they sold to everyone so they didn’t have any expertise specific to the college student market. Secondly, they were trained to sell as much product as possible, so they’d often push supplements that weren’t right for the students. Russell realized that Campus Protein needed to really understand the needs of a college student to own the market. That meant the company needed to hire students who were into fitness. And so the Campus Rep program was born. A Campus Rep's main job is sales and marketing. They grow awareness for the brand and encourage help other students achieve their fitness goals. By recruiting Reps in each college, Campus Protein could keep their core team lean while maintaining a large salesforce on the ground. This has been the real key to their growth. These Reps are their ideal customers, and they hang out with other prospective customers. Thus, they provide a customer experience that’s far better than anything other brands can offer. Imagine you’re a college student. Before Campus Protein came along, you had to figure out which products to buy, got pressured into buying unnecessary stuff, and ended up with very little money left over. Today, you probably have a Campus Protein rep in your gym, wearing a branded tank. He’s giving out free tasters, providing you with workout tips and nutrition advice, listens to your goals, and hands you a card with a link where you can buy exactly what you need for much less. How’s that for customer experience? 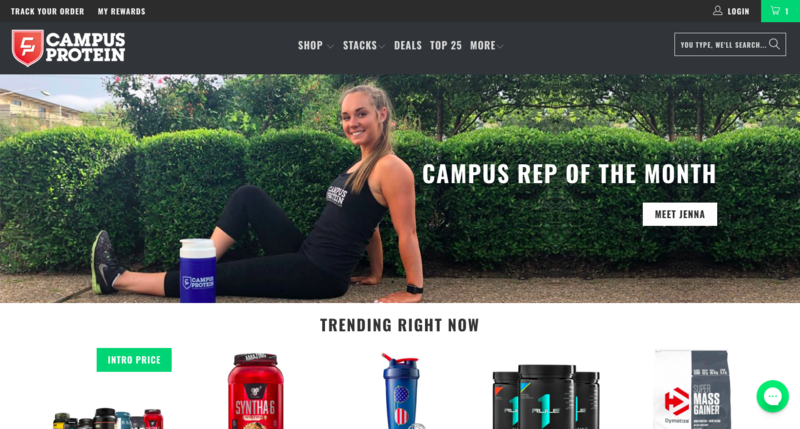 Campus Protein may be marketing offline with their campus reps but all their sales come from their Shopify website. That’s the best way for them to scale. Here’s how it works - they have warehouses across the country where they stock product. Because of their deep customer understanding, they know exactly what to stock and what not to stock. The campus reps then go around building awareness, and students head to the website to make their purchase. Because of the warehouse network, they get their products pretty quickly. 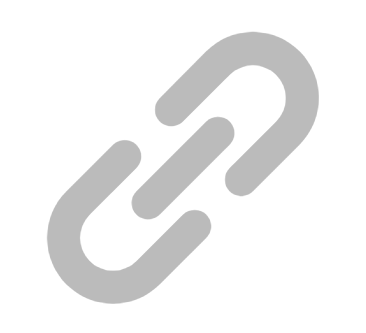 Because the actual sale is made online, the website becomes a crucial part of their strategy. If they don’t provide the same level of customer support and care their reps do, they’ll drop the ball and lose the sale. More importantly, they’ll lose trust. One bad experience could hurt their reputation across an entire college. To replicate the one-on-one support of their reps, they used website chat. In the early days, they started with Zopim Chat. But as they grew, they found that it was too basic for their needs. They couldn’t tell if someone they were chatting with was an existing customer or a new one. They couldn’t tell if it was a new conversation or a continuation of one that happened in a different channel. It was a poor experience for the customer and the company. Remember, they have a small core team, so they needed a customer support tool that could do the heavy lifting for them. That’s when they came across Gorgias and it allowed them to create an online experience that increased conversions and revenues. 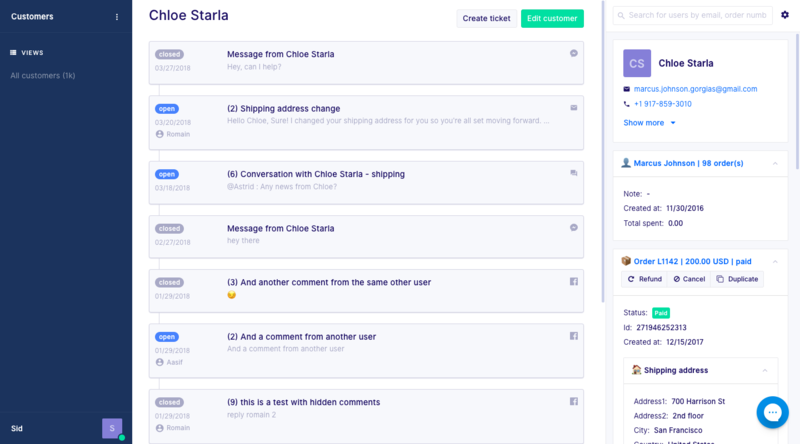 For starters, Gorgias combines all their customer support channels (chat, email, phone, social media) into one unified view, and builds a profile of each customer. When a student chats with them, Campus Protein know if they are a previous customer, can see all past conversations and sales in their dashboard, and can provide relevant support. Compare that to the typical support you get when you’re forced to repeat your previous conversations each time you chat with someone. To speed things up, Gorgias also has macros and templated responses based on the question. For example, if a customer wants to know where their order is, Gorgias presents the support agent with a templated response that pulls in the customer’s order details from Shopify. With just a click, the support agent can answer the question in near real-time. Automations like this also frees up time for support agents to provide more detailed answers to complicated questions, like when a student asks for nutrition advice. Again, they can provide the same level of caring support that reps do and this helps increase sales. Another way they increase sales is by detecting if customers are spending a lot of time on a certain page and initiating a chat with them. For example, if someone is on the checkout for too long, Gorgias automatically pops a chat and ask them if they need help. This directly increases conversions. Perhaps the most important way Campus Protein uses customer support to increase revenues is by converting feedback into website and product changes. For every question that comes in, they try to understand why it wasn’t obvious on the website, and make the appropriate change. This leads to fewer tickets of the same type and higher conversions. At the end of the day, Campus Protein is just another retailer. In an industry like supplements, anyone can replicate their model, or existing brands like GNC can enter the market. So why hasn’t that happened yet? Like Warren Buffett says, every business needs to have a moat, something that defends them against competition. In Campus Protein’s case, it’s their deep customer knowledge and the personal level of support they provide. A college student is introduced to Campus Protein via the local rep. They’re nice, helpful, and remember the student’s name each time. When the student goes online, they have the same experience. Their previous conversations are remembered and even their most complicated questions are answered with care. 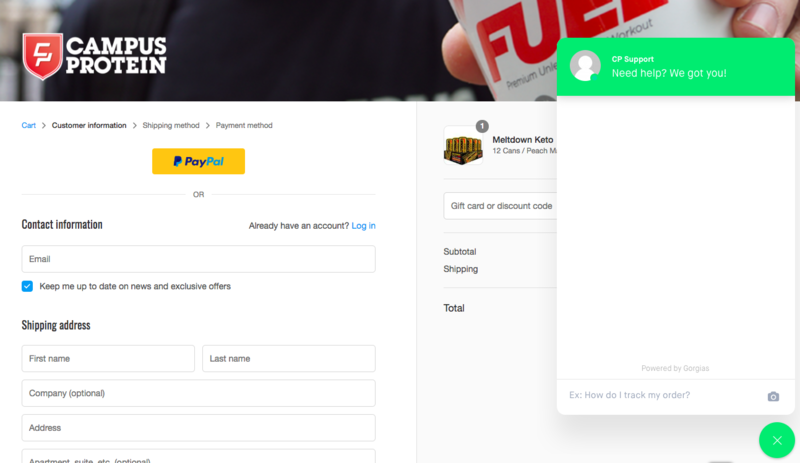 Now, you may not be able to create a rep army like Campus Protein for your eCommerce business, but you sure can create an online customer experience that sets you apart from others in your industry. With Gorgias, whenever a customer creates a ticket on any channel, you have all their information like previous conversations and sales, right there. Instead of asking the customer if they’ve written in before or what their order numbers are, you can get straight to the important stuff. And with all the templates, macros, and automations available, you can do it in minutes. When a customer has to decide between purchasing at a store where they forget about you after the sale, versus one where they treat you like a friend and remember you a year later, which do you think they’ll choose? Give your customers a great experience and, like Campus Protein, you’ll have a business that keeps going up. Curious about how Gorgias can optimize customer service? Click here to learn more.